Our programs address not just the curative needs of the individual but also address the social, spiritual, emotional and cultural wellbeing of the Aboriginal communities in our region. 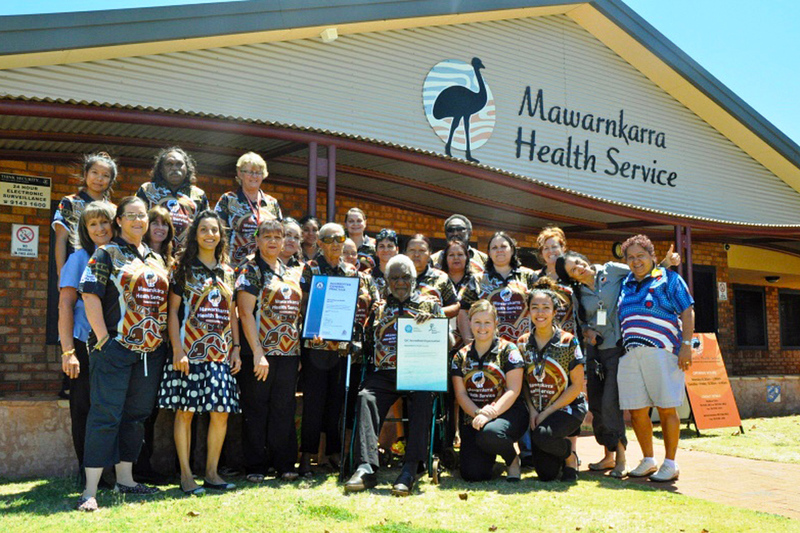 Mawarnkarra Health Service (Mawarnkarra) acknowledges Aboriginal and Torres Strait Islander people as the traditional custodians of land and sea across Australia. We acknowledge their continuing connection to culture and pay our respects to Elders past and present. We especially acknowledge and pay our respects to the traditional custodians of Roebourne; the Ngarluma People. 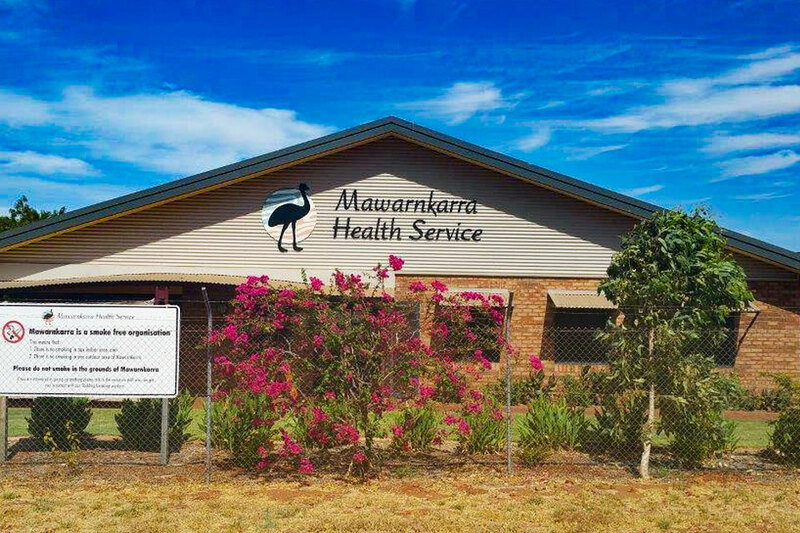 Mawarnkarra operates a walk-in system. Clients are seen in order of arrival unless someone presents requiring urgent medical attention. Doctors see clients for as long as required. 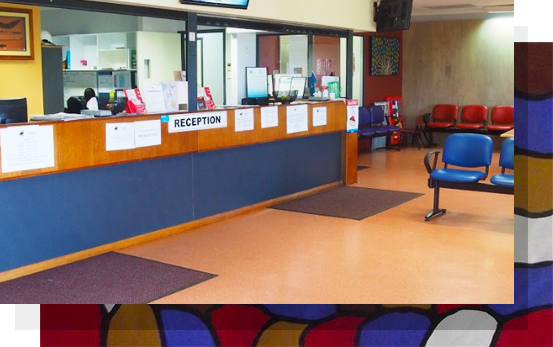 Clients can put their name down to see the Doctor in the afternoon however they are required to be at the clinic at 2.00 pm and will be seen in order of arrival. The Mawarnkarra Health Service Tackling Indigenous Smoking team sponsored a Kick Smoking to Kick Goals football event on 9Th Dec 2018 in Roebourne. This event was attended by West Coast Eagles players Grand final premiership players Josh Kennedy and Willie Rioli and also Aust Football League Women Kirby Bentley and Alicia Janz. Thank you for signing up! We'll keep you posted.